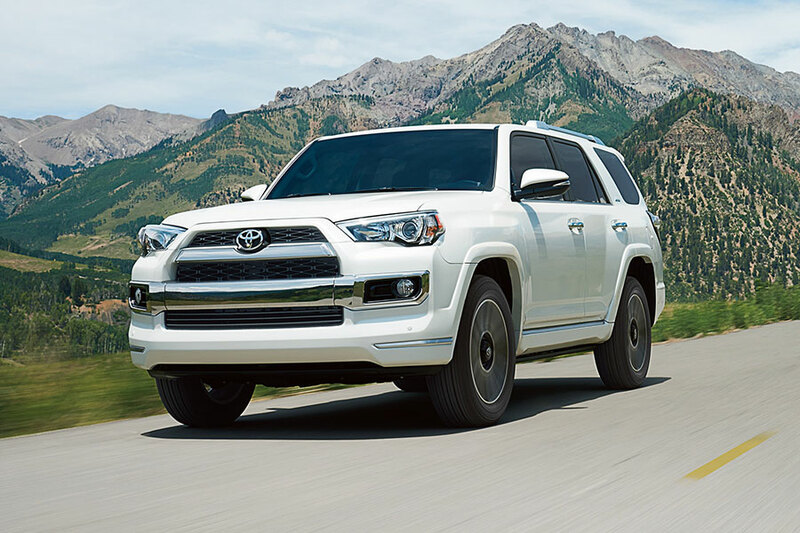 The 2019 Toyota 4 Runner carries on rugged tradition with true four-wheel-drive performance and rock-crawling capabilities. What’s new for the 2019 Toyota 4Runner? This year’s 4Runner TRD Pro is putting an even more capable foot forward. The new model year adds a new skid plate, roof rack, and some Fox shock absorbers to the model’s adventure ready lineup. On the flip side, the TRD Pro also introduces a few new luxuries – namely, a standard sunroof and JBL premium sound system. If you have a flair for the dramatic, you’ll like the 4Runner’s new Limited Nightshade Edition. Its blackout color scheme will definitely attract attention. Which 2019 Toyota 4Runner is best? With seven trim levels out there, choosing a 2019 Toyota 4Runner requires a bit of research. 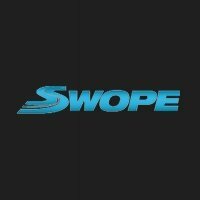 The one that’s right for you has the features you want – whether that means rugged off-roading gear or plush leather upholstery – at a price that works for you. Here’s a look at some of the highlights of each 4Runner trim. The entry-level 4Runner is the most budget-friendly option. But it’s also pretty decked out with modern features – like air conditioning, heated mirrors, and a leather-wrapped steering wheel – so you can cruise around in style. This SUV is also ready for action, with off-road-friendly gear like skid plates and roof rails. 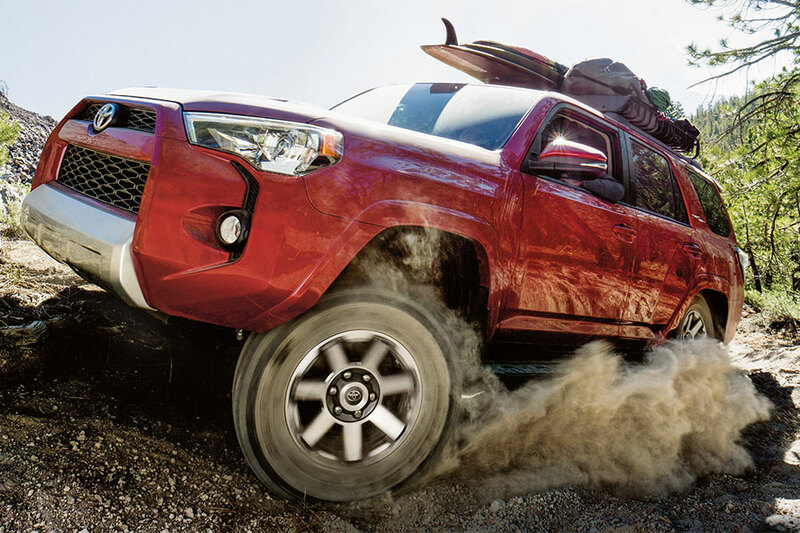 The TRD Off-Road is more capable at off-road antics than the SR5, driving you through the wilderness with precision, thanks to its locking rear differential, wider 17-inch wheels, and crawl control. If you’ve got some seriously uncut terrain to tackle, start with the TRD Pro. This SUV will climb mountains and slog through the mud with the best of them. Its rugged standard lineup includes all-terrain tires and Fox dampers with internal bypass rear remote reservoirs. The Premium versions of the SR5 and TRD Off-Road add some upscale features to their respective model lineups. Luxury-inducing features include simulated leather upholstery and heated front seats. This 4Runner trades in some off-road capability for rich interior luxury. Inside, you’ll find dual-zone climate control as well as heated and ventilated front seats. The Limited also features a special suspension system designed to both reduce body roll and maintain a comfortable ride. New for 2019, the Limited Nightshade trim is basically the Limited in a black outfit. It essentially replaces the Limited’s chrome and silver accents with exclusive black trim. Is the 2019 Toyota 4Runner 4×4 or AWD? When you want rugged off-road capabilities, the 4Runner has them in spades. Four-wheel drive is optional on the base SR5 and top-trim Limited, but it’s standard equipment on all other models. This four-wheel-drive SUV has the necessary talent to traverse sleet, mud, and sand – whichever’s your passion. How much can the 2019 Toyota 4Runner tow? Power is the Toyota 4Runner’s middle name. In addition to being one of the few traditional 4×4 SUVs standing, the 4Runner will happily bring your favorite toys out on your next adventure. Every trim model gets the same powertrain – a 4.0-liter V6 engine paired with a five-speed transmission. That means that every 4Runner is equally capable of towing up to 5,000 pounds.